. . . careful direction (by Shelley Butler) and vivid performances . . . help the play blossom. 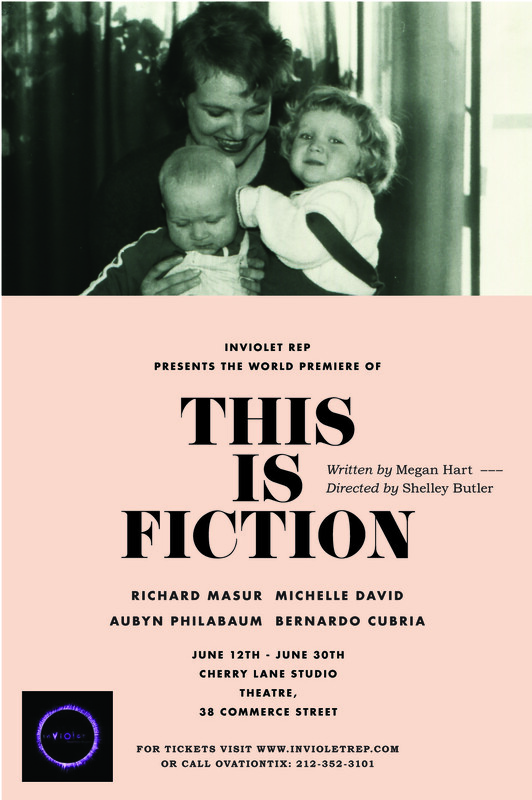 This Is Fiction is the type of small, subtle play that there should be a dozen of every season, but there never is. Philabaum does a fabulous job letting us into her character’s psyche.